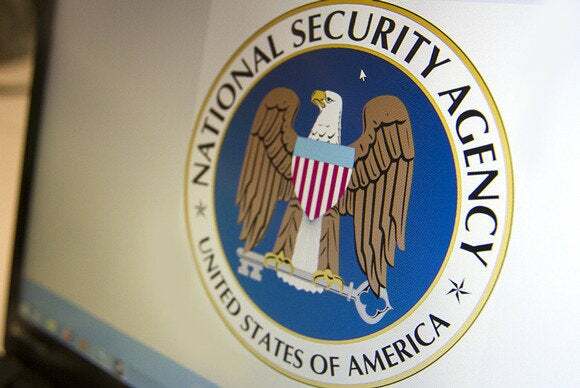 Proposals in Congress to end the National Security Agency’s bulk collection of U.S. telephone records would compromise the agency’s ability to find and track terrorists, representatives of the intelligence community said Monday. Wiegmann and other U.S. intelligence officials faced questions about alternatives to the controversial NSA phone records collection program during a hearing of the U.S. Privacy and Civil Liberties Oversight Board (PCLOB). The USA Freedom Act, sponsored by Senator Patrick Leahy, a Vermont Democrat, and Representative Jim Sensenbrenner, a Wisconsin Republican, would “essentially shut down” the phone records program, said Robert Litt, general counsel of the U.S. Office of the Director of National Intelligence. The USA Freedom Act would require the NSA to show the records it seeks to collect are related to a foreign power, a suspected agent of a foreign power or a person in contact with a suspected agent. Among other changes, the bill would also require the NSA to get court orders to search U.S. residents’ communications obtained without individualized warrants. “Are you going to set up a process that provides more protection for a terrorist than for Americans who are subject of criminal search warrants?” he said. Dempsey asked if the NSA could use the same rationale it has used to collect telephone records to collect U.S. residents’ Internet records. Section 215 of the Patriot Act allows the NSA to collect tangible business records, Litt said. “It’s not clear to me that the same legal authority could be used with respect to Internet service providers,” he said. The NSA had to provide evidence to the FISC that the bulk collection of telephone records was relevant to its antiterrorism efforts, Litt added. “We’d have to make that same showing to the court for another category of data,” he said. The FISC also put significant limitations on the NSA’s use of the telephone data, he added. Any other bulk records collection program would face the same scrutiny, he said.